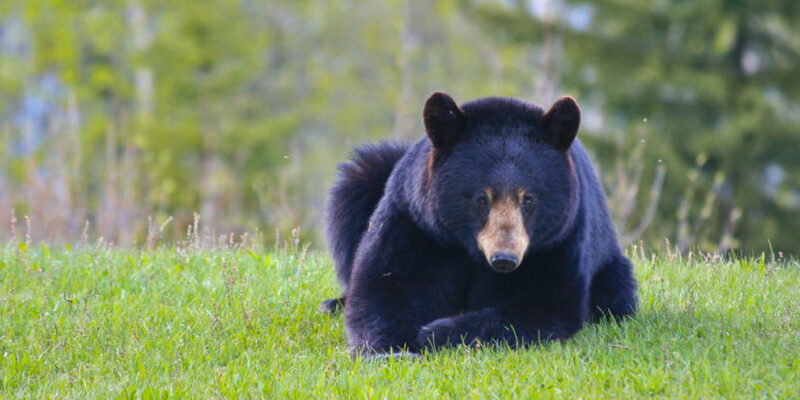 Wells Gray Park Information Centre - Everything you need to know in Wells Gray Park and Clearwater BC! The Wells Gray Park Information Centre is currently closed for the season. Please email or call for more information. 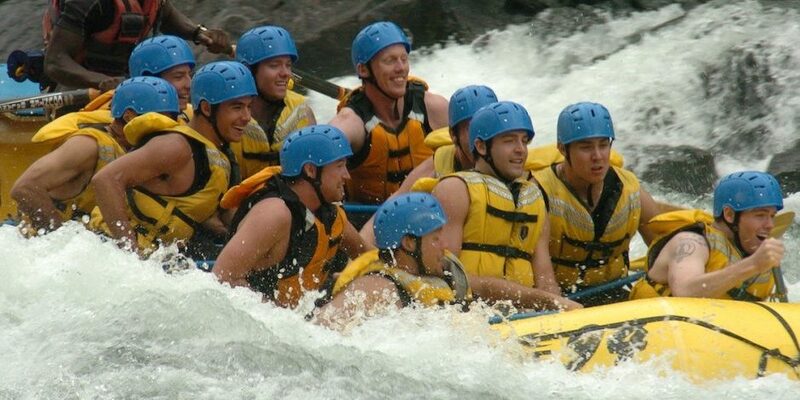 Wells Gray Park & Clearwater, BC! Want to know where to stay, what to do in Wells Gray Park and save yourself valuable time and frustration? You have come to the right place! Wells Gray Park is located in the Thompson Nicola Region of Interior BC. Accessed from Clearwater BC, we are 477km from Vancouver and 317km from Jasper. 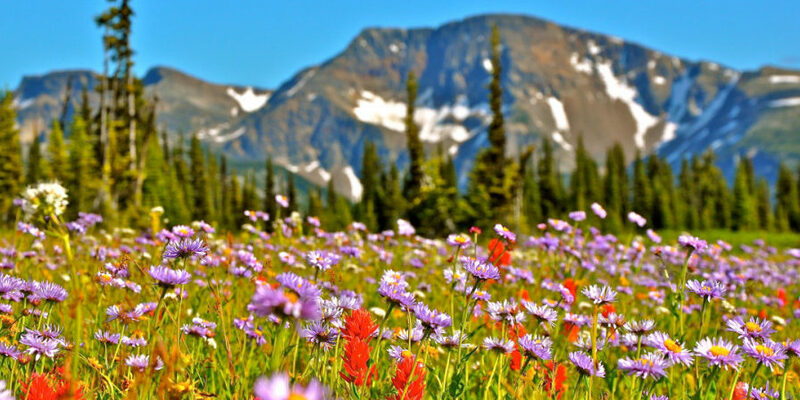 Information Wells Gray is a non-profit organization dedicated to ensuring your visit to Wells Gray Park is a memorable experience. Our staff are specially trained to ensure we match your needs and desired experiences with our accommodation and activity providers. This we do for FREE, so you can spend more time enjoying your vacation! The Info Centre opens in late spring, so be sure to contact us then to plan your summer trip. 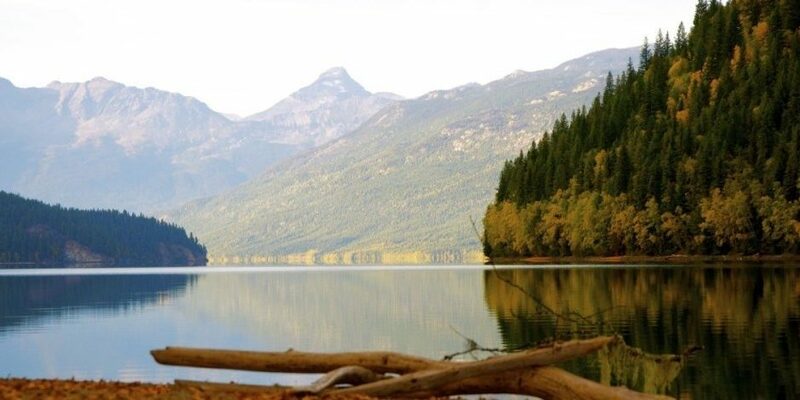 Why visit Wells Gray Park and Clearwater, BC? 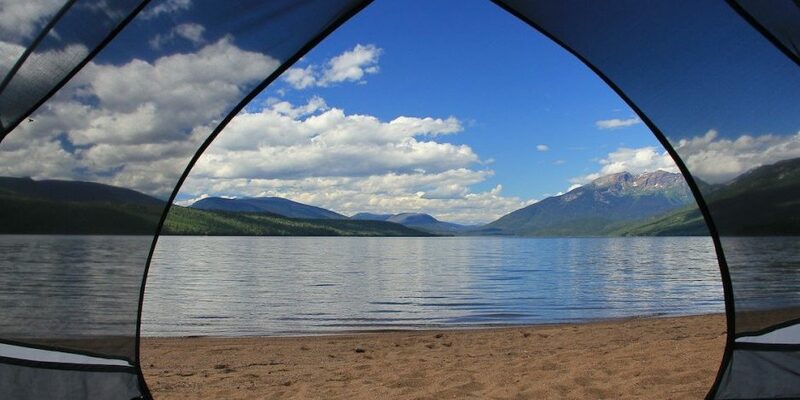 Wells Gray Park and Clearwater is a great place to visit. Clearwater and area hosts many types of accommodation to suit your needs. Whether seeking budget travel or luxury there is something for you. 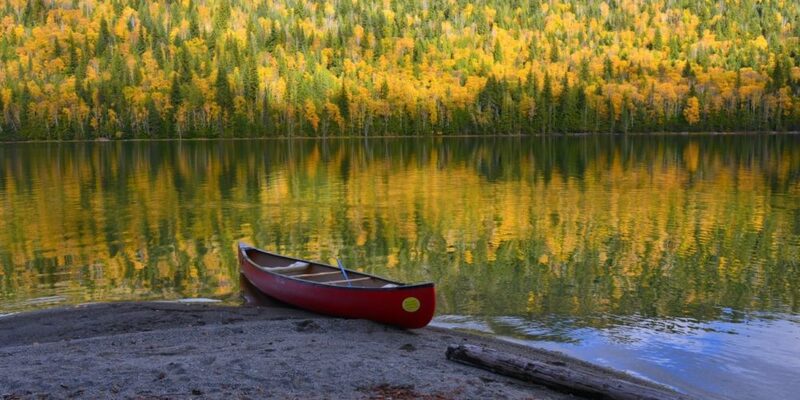 We have a range of Bed and Breakfasts, hotels, motels, camping, lodges and cabins. 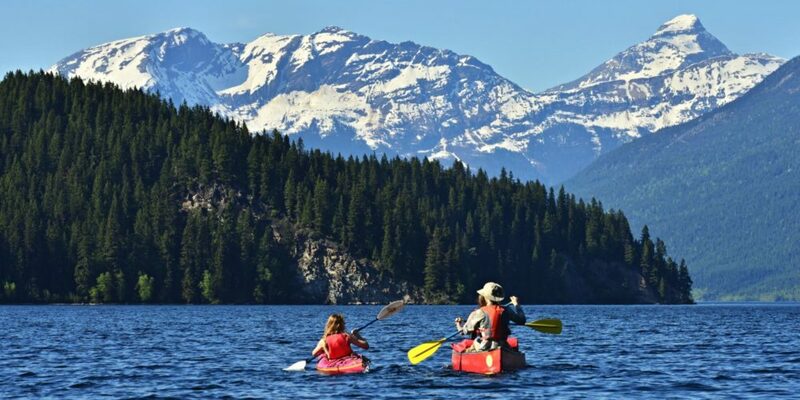 Being a wilderness destination, Wells Gray offers an array of activities: hiking in the mountains, whitewater rafting, horseback riding, canoeing, fishing and biking. Share your thoughts and experiences on our Facebook Page!